Acne is an unsightly skin condition that can be hard to resolve and when left untreated it can leave behind scars of varying severity. 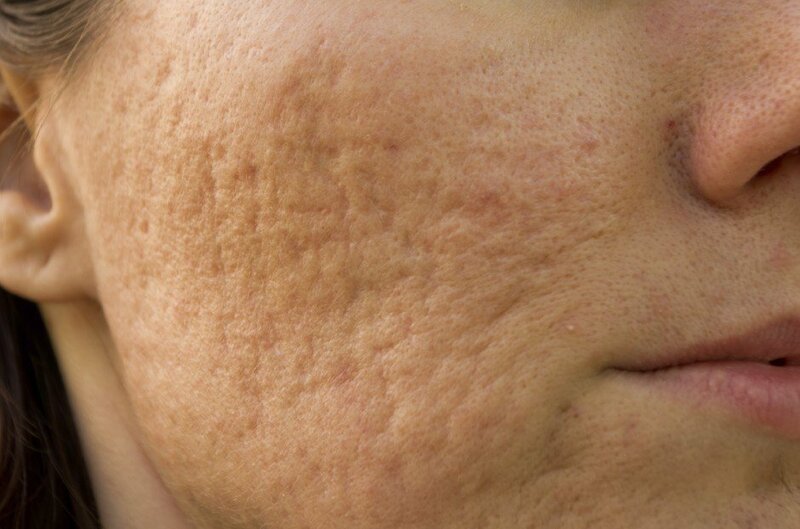 Deep acne scars or pitting can cause as much embarrassment and social discomfort as the original condition. Luckily there are now a range of acne treatments that are effective and are available here at Hans Place Practice. Treatment options will depend on the severity of the scars but the aim is to regenerate collagen in that area. We recommend Obagi combined with INTRAcel. This is a high-tech, combination treatment and can improve acne scars in just a few sessions. INTRAcel is an in-clinic treatment and unlike deep chemical peels or ablative lasers it has minimal side effects.